We have started the Unity Primary Academy window installation during the school Easter holidays. 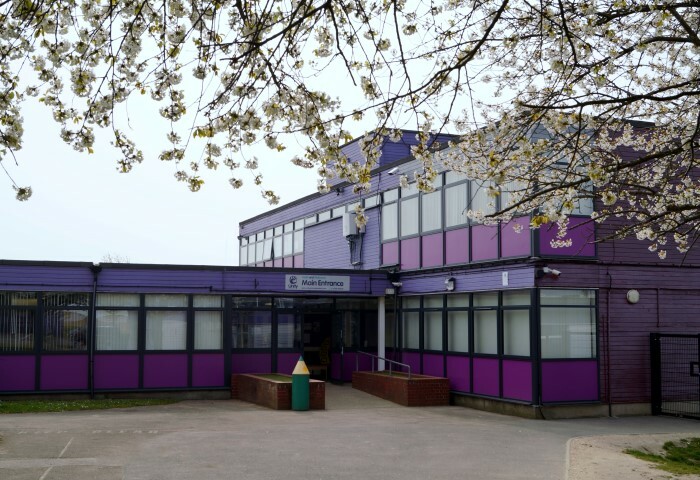 The current single glazed Crittal windows are being replaced in certain areas of the school in Colchester, Essex. We are installing aluminium framed double glazed windows. The new windows will improve the security, thermal efficiency and the look of the school. The school should notice lower heating costs in the areas where the new windows are being installed. The project lenght is three weeks and the majority of this is being carried out during the school holidays to ensure the least amount of disruption to the school. In the last six years, Waller Building has worked in over 150 schools. Our reputation in the education sector is growing fast. The building services we provide include smaller refurbishments through to extensions and new builds. Waller Building is a Fensa, Chas, Constructionline and Safecontractor registered. Additionally, all of our staff are DBS certified. This means that our staff are suitable to work in schools. Furthermore we would be happy to price any maintenance or refurbishment works for your school. As well as twitter, why not visit our facebook page too? Posted in Latest News.Tagged Aluminium Doors, Aluminium Double Glazed Windows.